I have met Sheriff Hoy several times in the 11 years I have lived in Eagle County. I am very satisfied with the general feeling of security in our county which is generated by a Sheriff’s Office that is both competent and fair. To me, this reflects the experienced leadership of Sheriff Hoy. 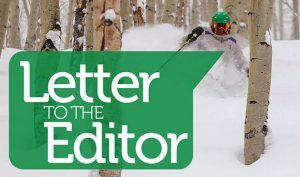 At a Republican meeting in Edwards in the last couple of years, Sheriff Hoy described the relationship between Vail Mountain Rescue, a group of volunteers and the sheriff’s office. 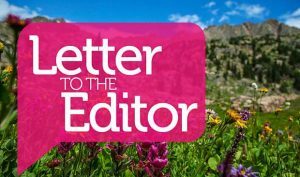 I was impressed that those who search the backwoods and avalanches for missing persons are volunteers as opposed to other counties where the taxpayer pays the tab for search and rescue. Sheriff Hoy obviously thrives in this non-political situation with the volunteers while conserving more budget money for law enforcement. I heard Mr. van Beek speak in the county caucuses. I was unimpressed with his resume and wondered why someone with so little experience in law enforcement leadership would think we would entrust him with our safety and the safety of our children. Hardly the right area in which to give a novice a chance. Following Mr. van Beek’s speech, many rumors and innuendo floated around the auditorium. I will not dwell on them. but I think we voters deserve answers to these questions. • Why has Mr. Van Beek had so many different jobs in the last 10 or more years ? 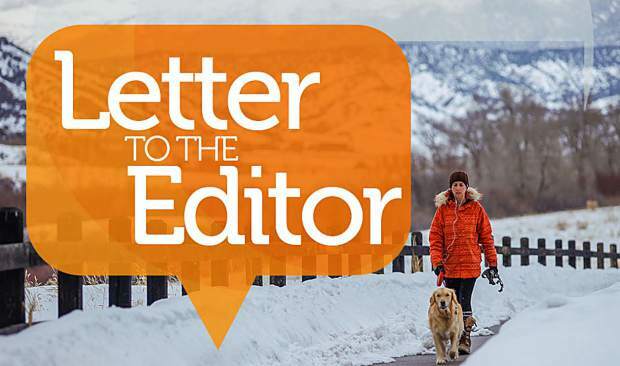 • Since there have been numerous openings in Eagle County’s law enforcement agencies in the last few years, why did Mr. Van Beek not apply for them, instead of trying to come in at the top ? • Why did he leave the Sheriff’s Office in the first place ? • Does he or did he drive a bus for a period of time? I would gladly drive a bus to earn a living and be proud of doing so, but how would that experience help me track down a murderer or discern the facts in a family abuse case? • Why did he let his Colorado Law Enforcement Certification expire? Political considerations aside, we have seen leaders of all stripes anger voters in both our state and the nation by being simply inexperienced for their jobs. I hope you will all spend your time with me to fill in your ballots for the experienced and competent Sheriff Joe Hoy and mail them in. 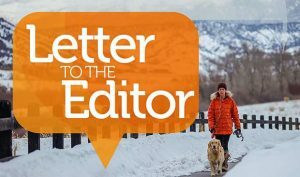 Help to preserve the safety of Eagle County residents.